The Spanish Excellence Programmes of ‘Severo Ochoa’ Centres and ‘María de Maeztu’ Units identify and promote excellence in scientific research. 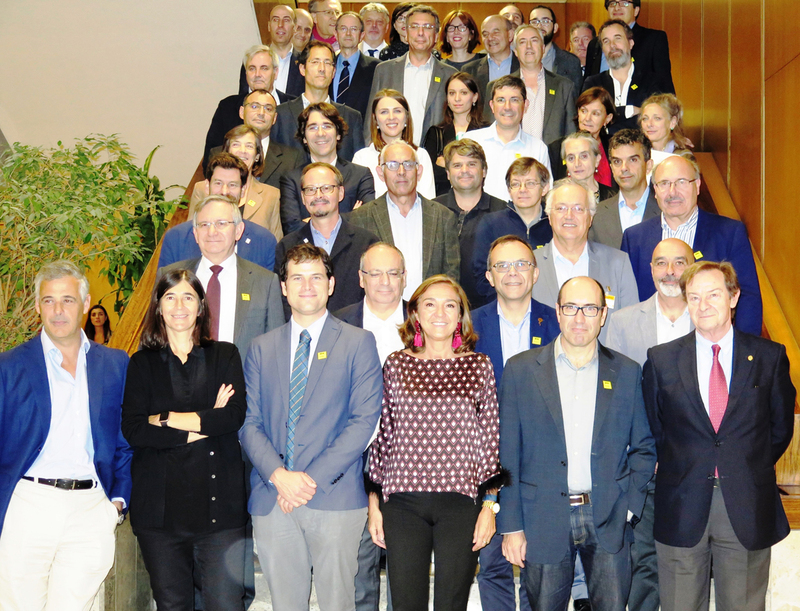 They seek to boost Spanish science by recognising existing cutting-edge research centres and units, and by further supporting them to enhance their impact, their international scientific leadership, and competitiveness. The evaluation and selection of centres and units is carried out by an independent international committee of prestigious scientists, through yearly open competition. The first call was launched in 2011. 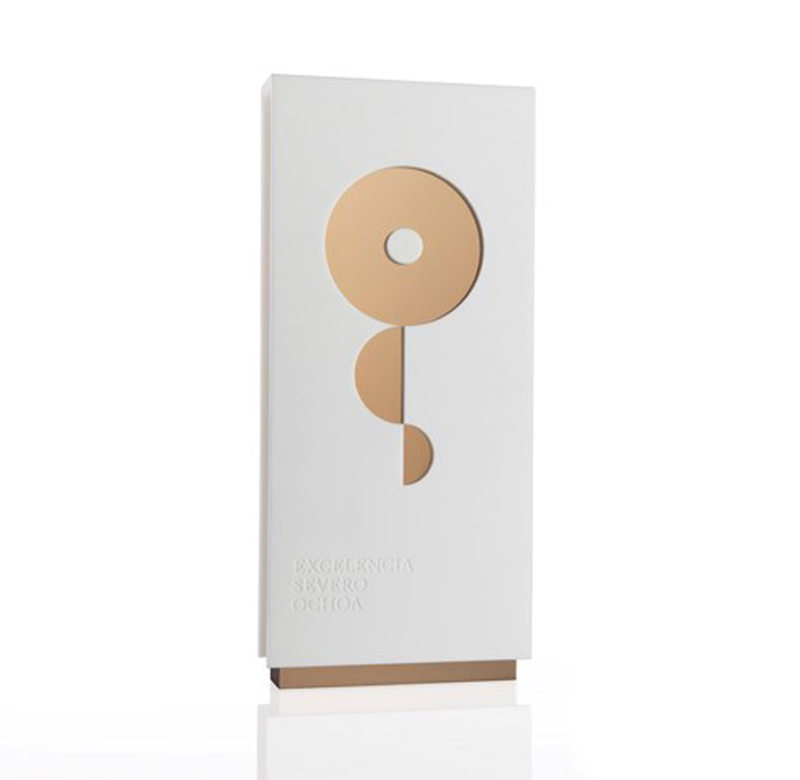 Successful proponents hold the Excellence award for a period of 4 years. More information can be found here. Currently (since November 2018), 25 centres and 23 units hold the ‘Severo Ochoa’ Centres and ‘María de Maeztu’ Units of Excellence accreditations, respectively. They cover a wide breadth of scientific disciplines, from life sciences and medicine, mathematics, chemistry, physics, engineering, to humanities and social sciences. Such initiatives to strengthen excellence at institutional- and unit-level are fundamental to originate and maintain stimulating, creative, and cutting-edge environments. The ultimate goal of this scientific ecosystem is to attract and nurture scientific talent and promote ground-breaking research, following principles of excellence, integrity, external peer-review, competitiveness, and international cooperation. After the launch and consolidation of these programmes, the ‘Severo Ochoa’ Centres and ‘María de Maeztu’ Units of Excellence aim to achieve a new level of collaboration, by creating an alliance. An initiative that brings together centres of excellence in Spain, such as those recognized as ‘Severo Ochoa’ Centres and ‘María de Maeztu’ Units of Excellence, will surely result in a synergistic and long-term effect, where the “whole is more than the sum of its parts”. This will boost their impact on the attraction of scientific talent and research progress in Spain and abroad exponentially.